Things are not what they seem at your new tech support specialist job. While resolving customer issues, you soon find yourself in the middle of a conspiracy. Will you side with your employer, join a rogue hacktivist group bent on destroying them, assist the police or stand alone? 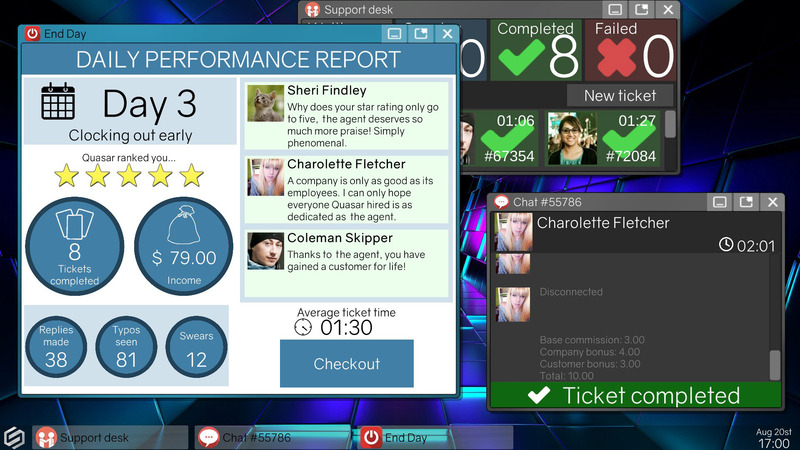 Tech Support: Error Unknown is an adventure game with simulation and puzzle mechanics, which places you in front of a virtual computer. 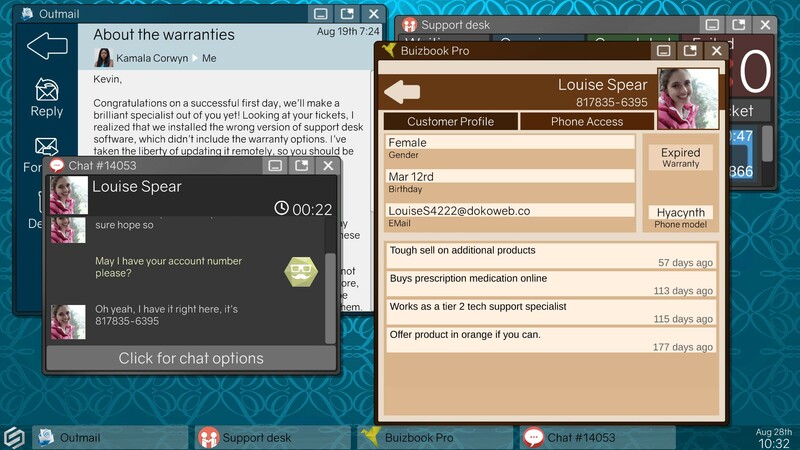 As a tech support specialist new to the job, use a wide array of computer software to solve customer issues or choose to manipulate programs for personal gain. 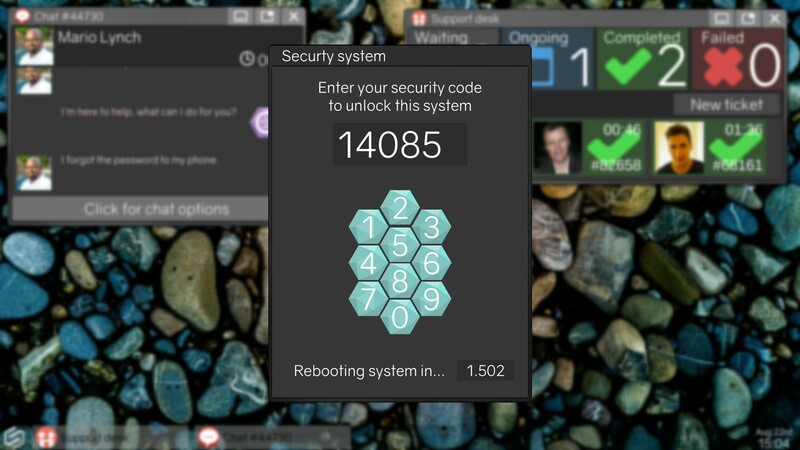 Hack your system to unlock its full potential, GPS track lost phones, scan profiles to blackmail customers, or simply propose they reboot. 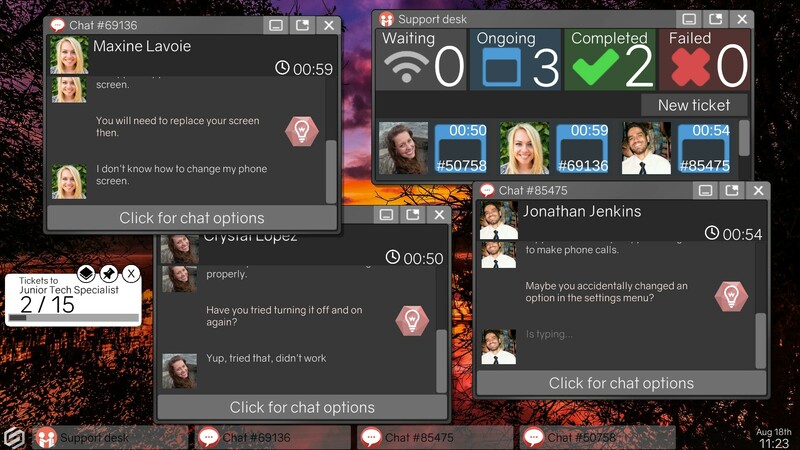 Choice-based online service sim available now for download on PC, Mac, and Linux. 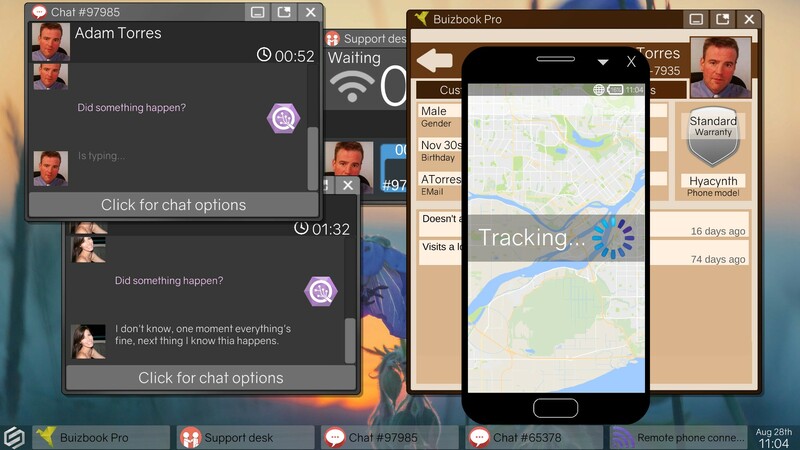 Demo available for choice-based, narrative-driven sim on Windows, Mac and Linux. Stuck in Tech Support: Error Unknown, or looking for the best way to proceed? 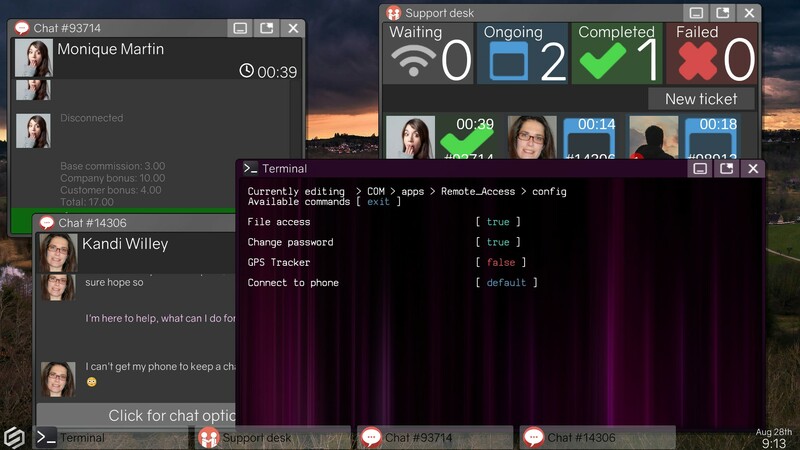 Click below to view our walkthrough for Tech Support: Error Unknown and wonder no more! 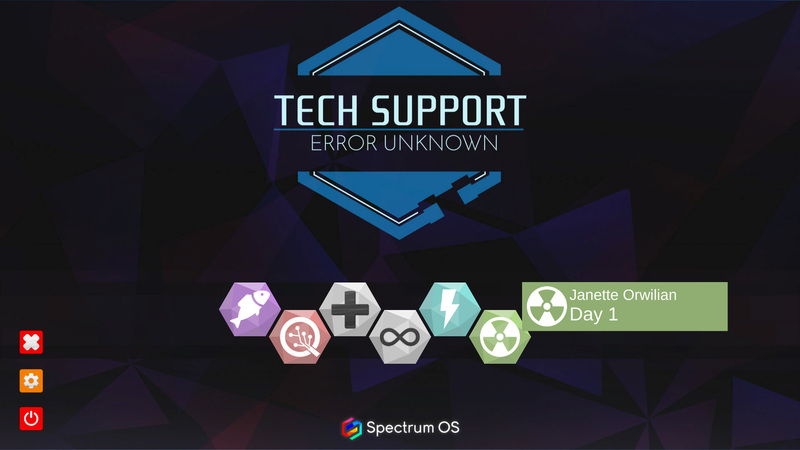 Tech Support: Error Unknown is an adventure game, released in 2019 by Dragon Slumber. 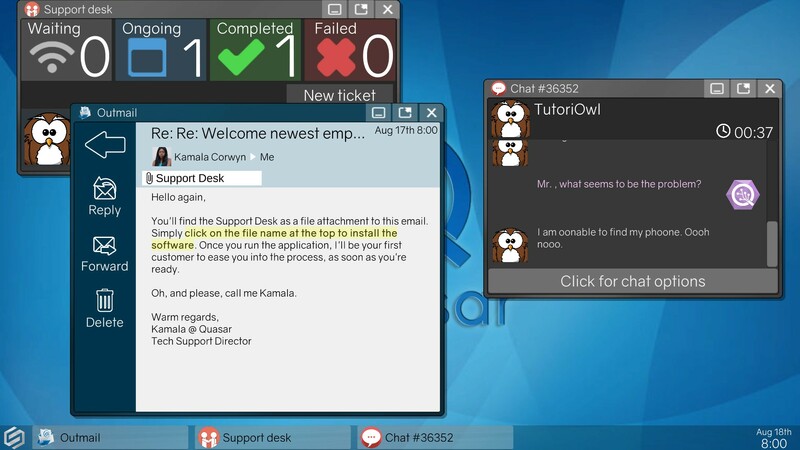 Tech Support: Error Unknown has a style and uses a Point-and-click control scheme. Adventure Gamers have not yet published a review of Tech Support: Error Unknown, at this time the community has not provided a rating for Tech Support: Error Unknown.